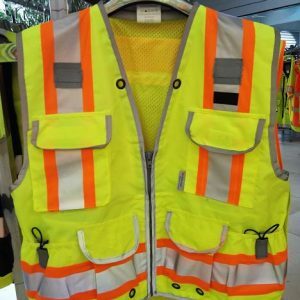 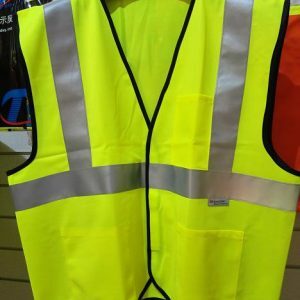 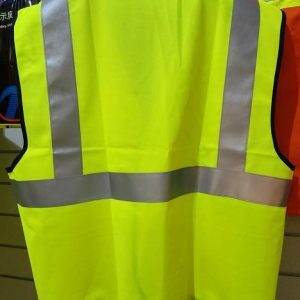 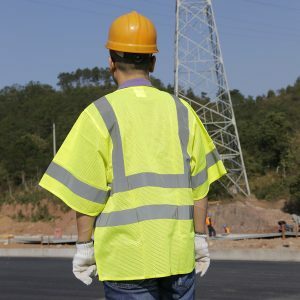 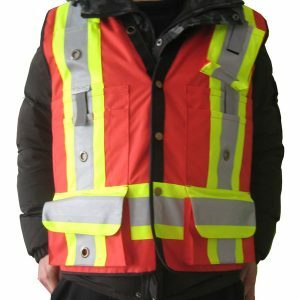 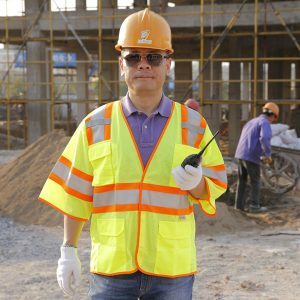 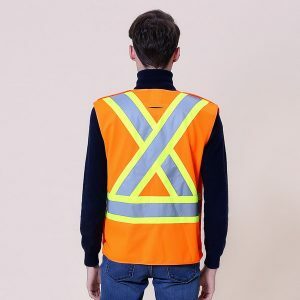 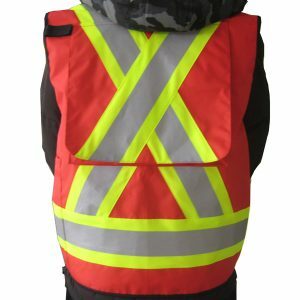 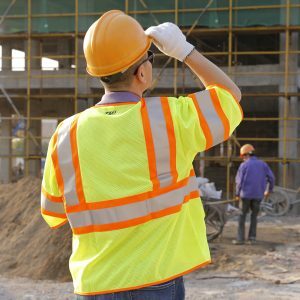 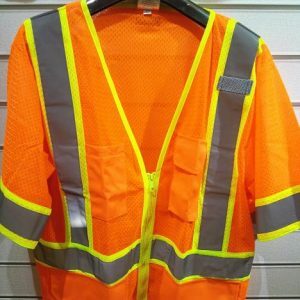 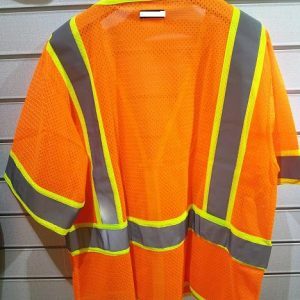 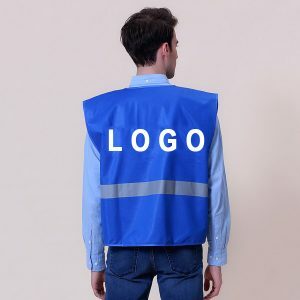 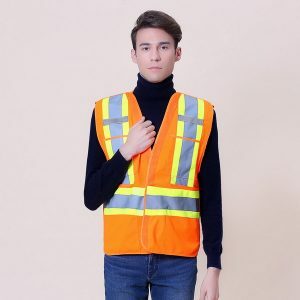 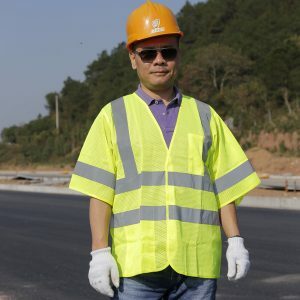 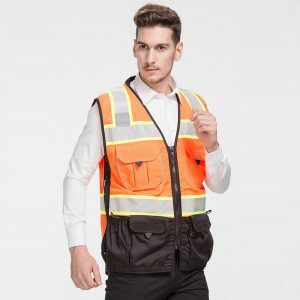 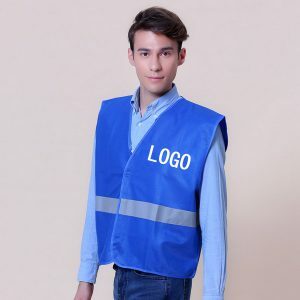 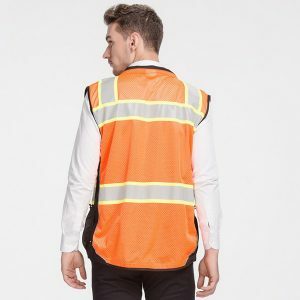 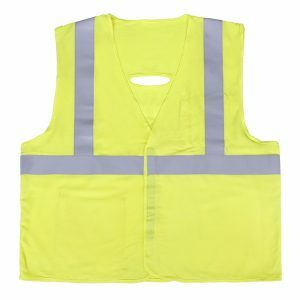 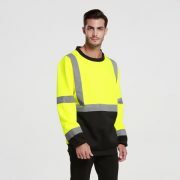 Zhejiang Tianyue Protective Supplies Co.,Ltd is one of the leading China safety vest manufacturers and suppliers, our professional factory is able to produce cheap safety vest, reflective vest, high visibility vest, reflective safety vests, hi vis vest, hi vis waistcoat at reliable quality, welcome to wholesale products from us. 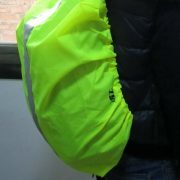 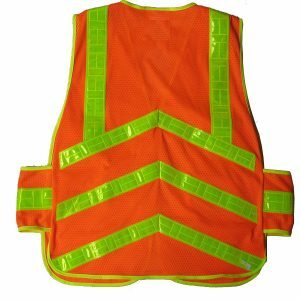 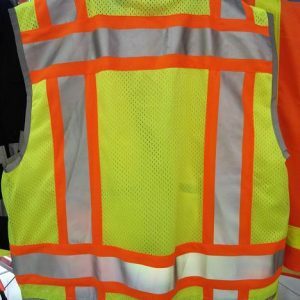 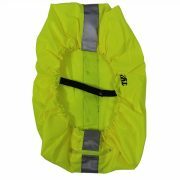 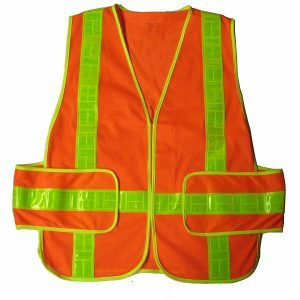 Ansi Class 3 Vest Meets ANSI/ISEA Class 3 Made of fluorescent polyester material. 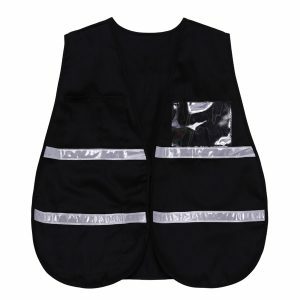 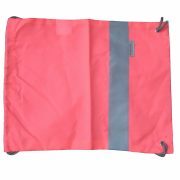 Hook & loop front closure 2 inch silver reflective stripes 2 inner pockets.